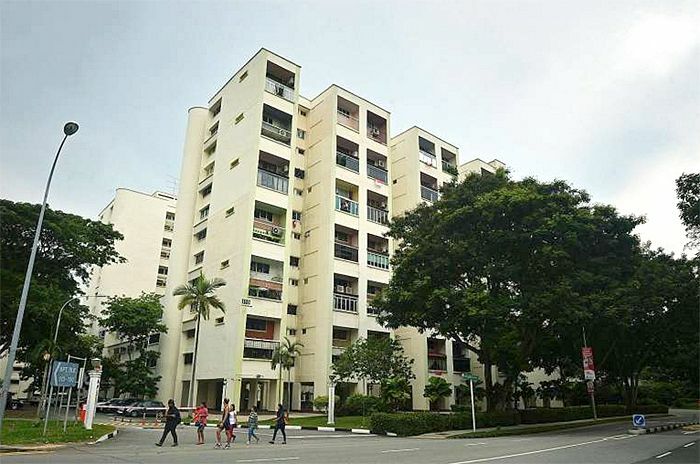 Raintree Gardens in Potong Pasir was being put up for en bloc sale back in early September, has successfully been bought over by a joint venture between one of Singapore’s leading property developer, UOL Group and the United Industrial Corporation (UIC) for a whopping $334.2 million (SGD). This en-bloc sale of the 175-unit Raintree Gardens works out to be approximately S$797 per square foot per plot ratio (psf ppr), which includes the premium required to top up the renew the lease to 99 years. This will also see each owner receives approximately $1.89 million for a unit at the former HUDC. It was noted that the en-bloc of Raintree Gardens was only the estate’s first attempt since privatising back in July 2014. On that note, the deal has also brought the total value of collective sale transactions this year in 2016 over the $1 billion mark – the highest recorded since year 2012 when a total of 19 en-bloc deals done for $1.2 billion. Market watchers have mentioned that it was a good price for owners at Raintree Gardens and the new launch condo project in future could excite home buyers, due to the location being within close proximity to the upcoming Bidadari estate. Being well-established developers with projects such as Principal Garden, Botanique at Bartley and the recent completed Thomson Three, the market will be expecting another quality residential development. They have also added that competition for land lately has also intensified as property developers are looking to replenish their depleting land banks – with Qingjian Realty and Roxy-Pacific making the headlines in en-bloc sales recently for Shunfu Ville and Harbour View Gardens.